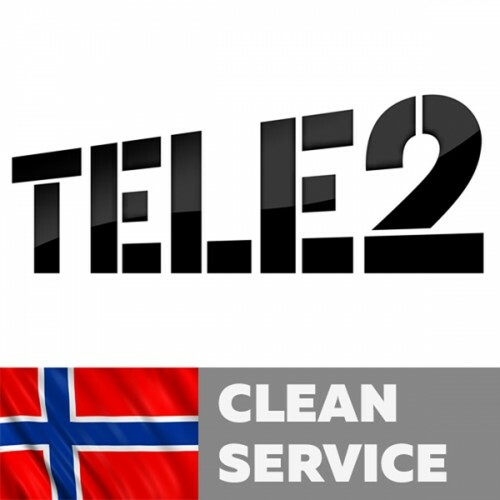 This unlock service network Tele2 Norway for IPhone 3G, 3GS, 4, 4S, 5, 5C, 5S, 6, 6+, 6S, 6S+, SE, 7, 7+ with Clean imeis. This unlock service network Telenor Norway for IPhone 3G, 3GS, 4, 4S, 5, 5C, 5S, 6, 6+, 6S, 6S+, SE, 7, 7+ with All imeis. Support imeis with Unpaid bills, in blacklist, barred, lost, stolen. 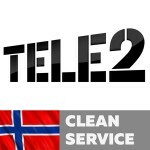 If you 100% know what is Telenor Norway, c.. This unlock service network NetCom Norway for IPhone 3G, 3GS, 4, 4S, 5, 5C, 5S, 6, 6+, 6S, 6S+, SE, 7, 7+ with Clean imeis. Not support imeis with Unpaid bills, in blacklist, barred, lost, stolen. If you 100% know what is NetCom Norwa.. This unlock service network NetCom Norway for IPhone 3G, 3GS, 4, 4S, 5, 5C, 5S with All imeis. Support imeis with Unpaid bills, in blacklist, barred, lost, stolen. If you 100% know what is NetCom Norway, check on blacklist with this s..